The framework for the five stages of grief; denial, anger, bargaining, depression – acceptance. It is well known and widely accepted that the stages are not necessarily sequential – we move through each stage in various directions, sometimes suspended in one or more – separately or in combination. What appears to be missing in the definition of stages is the “in-between” that happens in our ever changing emotions of grief the transitions between anger, depression and acceptance – it’s a restless boredom that I define as my sixth stage. Maybe it’s just me – allowing myself to “catch my breath” knowing that this unsettling calm will soon be washed away once the tide changes – yet again. 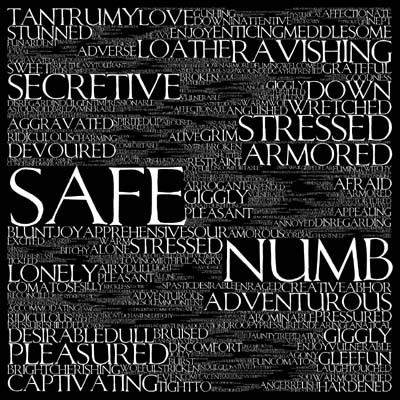 I lived in such a state of denial – guarded and numb, frightened of my feelings. To be vulnerable was far too great a risk for me, I had known the comfort of an unconditional love – David knew me the best and cared the most – I was struggling to figure out how to grieve his loss of life, without his love and support. I bargained with people for their love and acceptance, I negotiated with God hoping to find an easier pathway of overcoming my pain – my loss. It’s an unfortunate place to know yourself all to well and I recognized the danger in my avoidance of what David’s death had really meant to me – and my life. Whatever was to come next in the remainder of my life without him would be entirely up to me – I was responsible for that. True to form; I have learned the hard way – that moving forward and living with loss requires resolve because our choices, decisions are rarely met with instantaneous euphoria. I have wandered through the stages, been stuck momentarily in one or more until the lesson could be learned or at the very least recognized as an integral part of my journey – a healing of my heart. 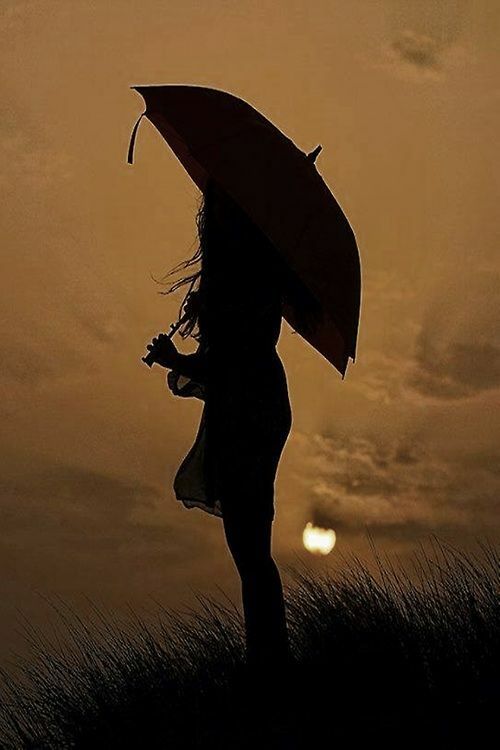 It’s given me a peace and an assurance that in the madness of my circumstances I’m going to okay – and that eventually I’ll learn to “dance in the rain” ~ again! I’m stuck between what use to be and what can be – there is a sense of betrayal in my heart wanting to move “forward” and create new traditions. This is our third holiday season without David. The last 2 years I have been perfectly content to remain in my “black-out” of emotions – drifting through Thanksgiving and then Christmas. I have no specific memory of the first Thanksgiving after David’s death. I can only remember being with my children which always in any situation provides such comfort and joy for me. The following year  brought it’s own set of problems and an awkward attempt at gathering. I’m feeling challenged by my thoughts and emotions as the holidays approach this year. I have found comfort in the memories of those who have shared of my husband’s benevolence in their lives. His generosity was limitless and I am extremely honored – the lives he touched were profound in numbers. “Giving thanks with a grateful heart” was his approach to life and anyone he came into contact with was simply better just by having known him. 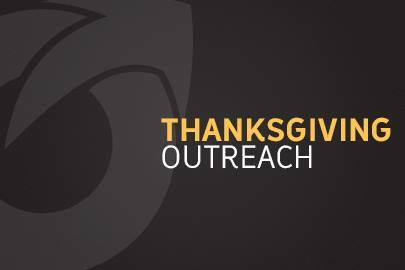 As a family we’ve chosen to participate in the Thanksgiving Outreach program providing a way for us to reach out and meet the needs within our community. It will become a new Thanksgiving tradition and the living legacy of David. The decisions we make (post-loss) will never be easy never simple – never black and white. We move in that gray area of life learning to live in both worlds, never forgetting the life we had all the while trying to create a new life. My new future although uncertain I have discovered that within the deepest part of my soul – a longing to survive; thrive.